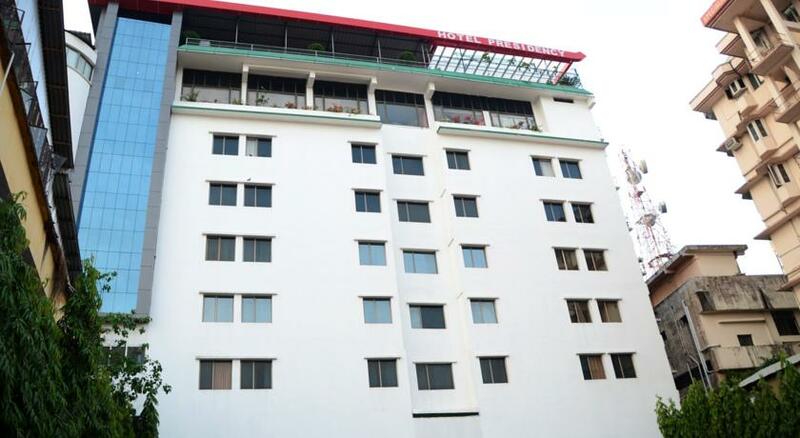 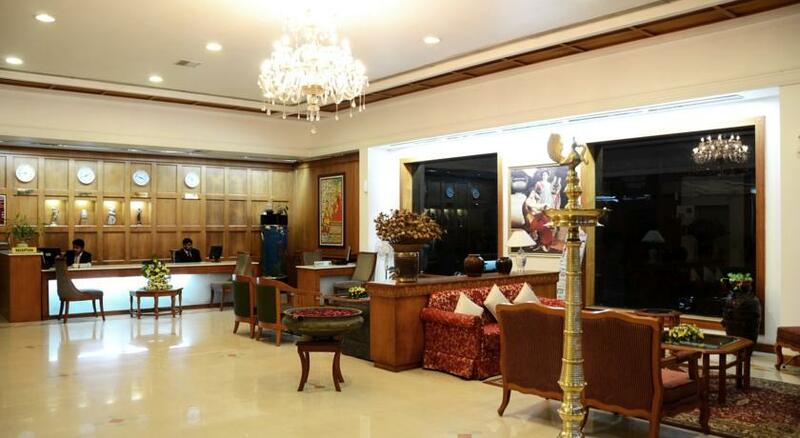 Located near the Ernakulam railway station, Hotel Presidency a business class hotel has well appointed interiors and superior infrastructure. 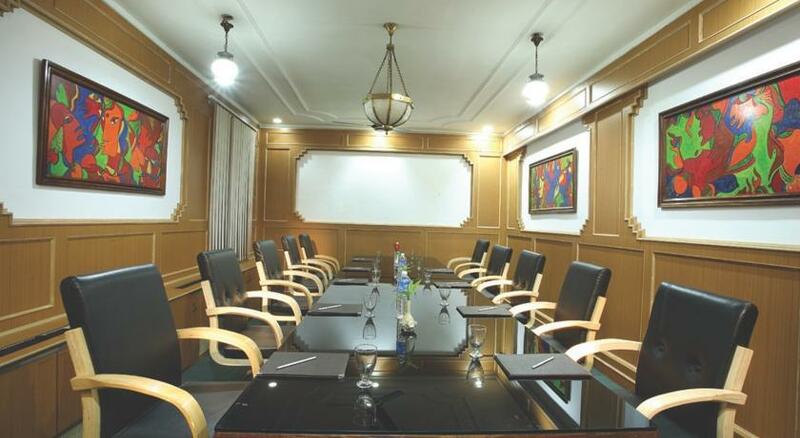 The hotel is closest of the railway station as well as the international airport and is suitable for organizing various meeting, corporate and leisure events. 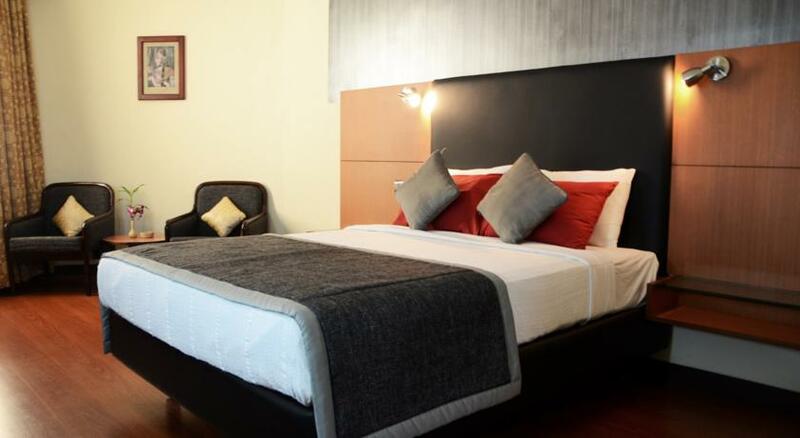 Guests can also visit sightseeing spots like Historic Fort Cochin, Alleppey, Jew Town, Kerala Spice plantations, Cheria&Manari beaches, Munnar tea estates, Kumarakom bird sanctuary. 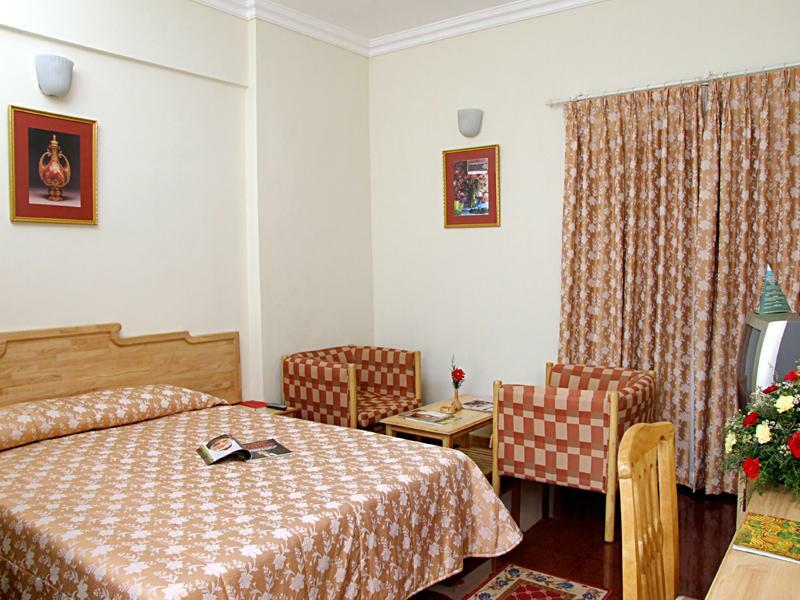 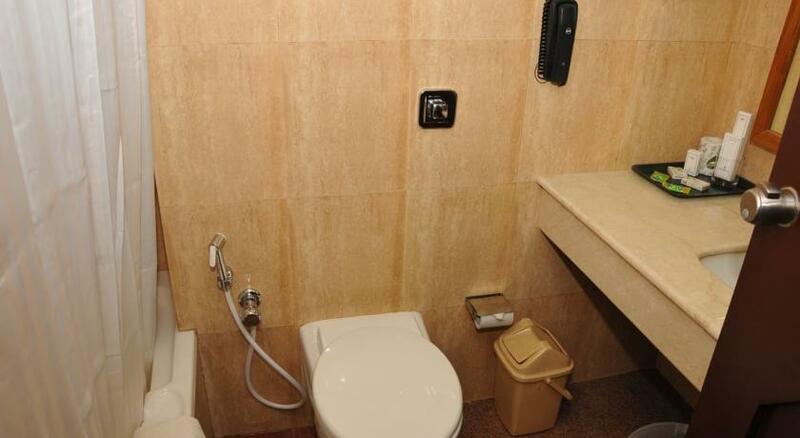 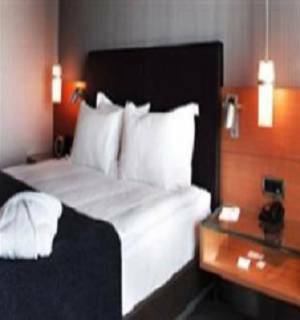 The hotel is at a distance of 10 minutes walking to the famous shopping center on MG road. 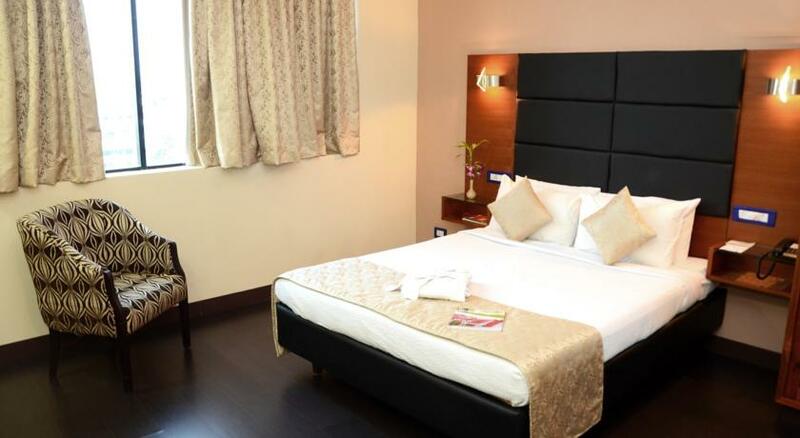 The hotel offers 114 rooms, 9 meeting rooms, in house restaurants, fitness center, spa, outdoor swimming pool with a separate kids pool, car rentals, 24 hour valet parking services, travel desk, beauty salon, 24 hour front desk, laundry services, non smoking facilities, luggage storage services, concierge facility, business center, currency exchange, wired & wireless internet facility and much more. 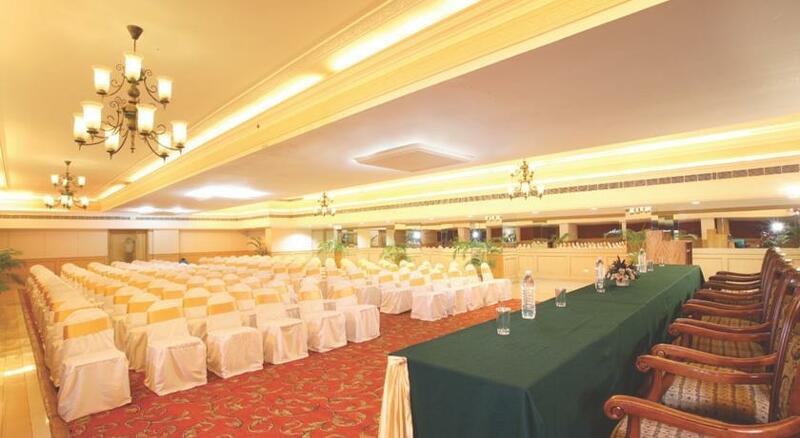 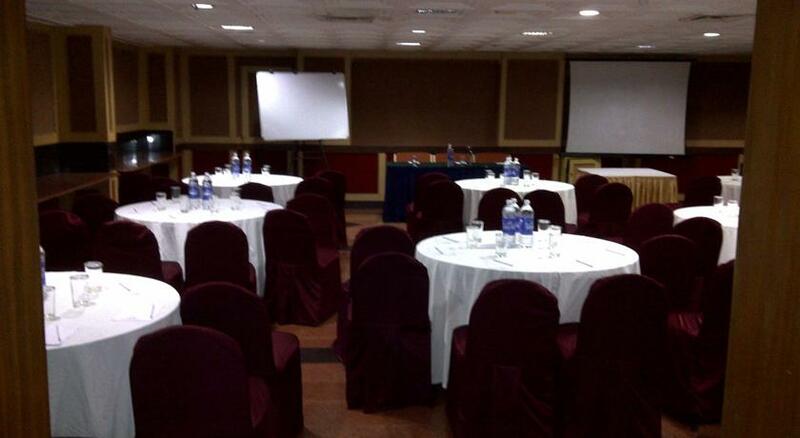 The hotel offer 9 super in technical infrastructure meeting rooms ranging from 300sq feet to 4000sq feet, namely Philips Foyer – (4000sq feet) accommodates 100-500 guests, Ashoka – (1250sq feet) accommodates 50-150 guests, Harbour Heights – (1600sq feet) accommodates 40-100 guests, Badshah – (1050sq feet) accommodates 35-90 guests, Orchard – (800sq feet) accommodates 25-60 guests, Chanakya – (600sq feet) accommodates 20-50 guests, Tulip – (400sq feet) accommodates 25 guests and Boardroom – (300sq feet) accommodates 15 guests. 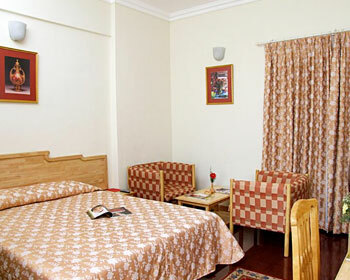 The hotel offers 108 deluxe rooms in two different blocks of the building. 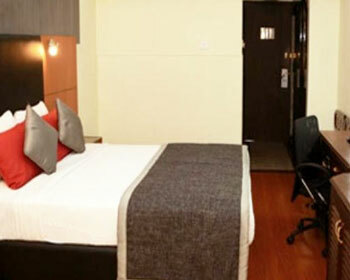 The spacious room features a comfortable king sized bed or twin beds are available on request, TV with satellite connection, chargeable high speed internet, centrally air conditioned with individual climate control, direct dial telephones, safety deposit box services available at the reception, private bathroom with various toiletries, in room tea/coffee maker, complimentary bottles mineral drinking water, laundry services, free newspapers and 24 hour room service. 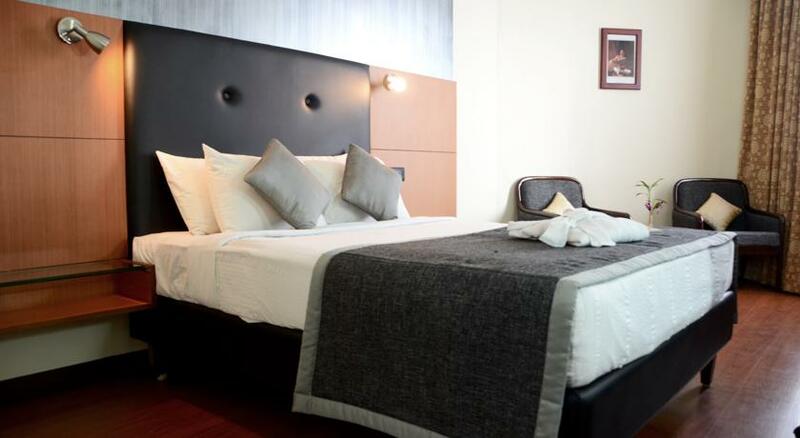 The hotel offers 5 tower suite in the Presidency tower. 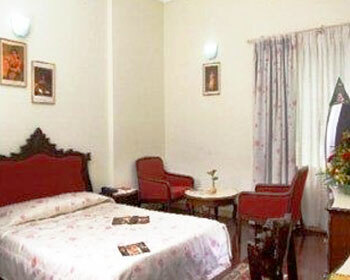 The spacious suite features a comfortable king sized bed, TV with satellite connection, chargeable high speed internet, centrally air conditioned with individual climate control, direct dial telephones, safety deposit box services available at the reception, private bathroom with various toiletries, in room tea/coffee maker, complimentary bottles mineral drinking water, laundry services, a separate living room with a large dining area, use of business center, mini bar/fridge, complimentary buffet breakfast, welcome cookies/fruit basket, free newspapers and 24 hour room service. 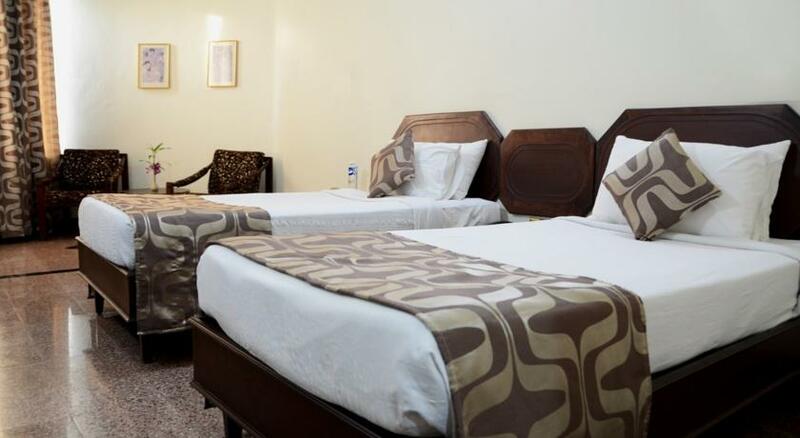 The hotel offers 1 presidential suite in the Presidency block. 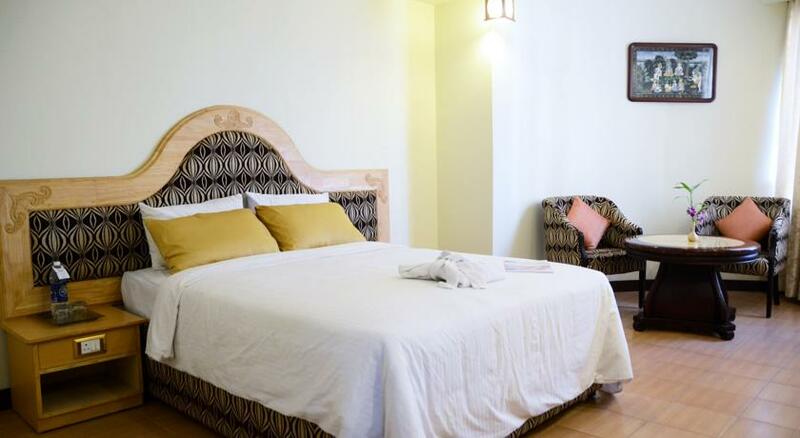 The spacious suite features a comfortable king sized bed, TV with satellite connection, chargeable high speed internet, centrally air conditioned with individual climate control, direct dial telephones, safety deposit box services available at the reception, private bathroom with various toiletries, in room tea/coffee maker, complimentary bottles mineral drinking water, airport transfers, use of fitness center and spa, laundry services, a separate living room with a large dining area, use of business center, mini bar/fridge, complimentary buffet breakfast, welcome cookies/fruit basket, free newspapers, all day butler services and 24 hour room service. 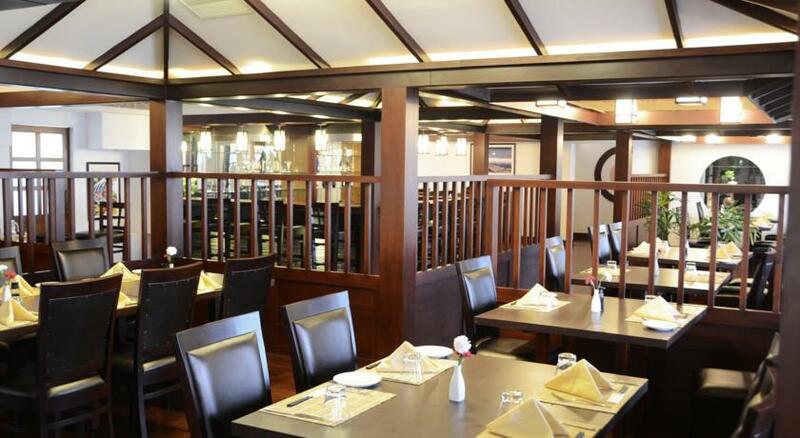 The in house restaurant is open for all meals and overlooks breath taking view of the natural harbor and the cityscape. 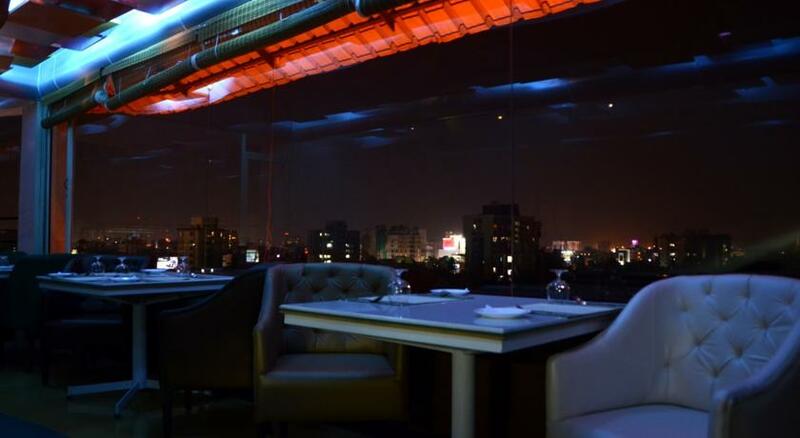 The fine dining restaurant is on the top floor and the menu has been planned after combining various flavors. 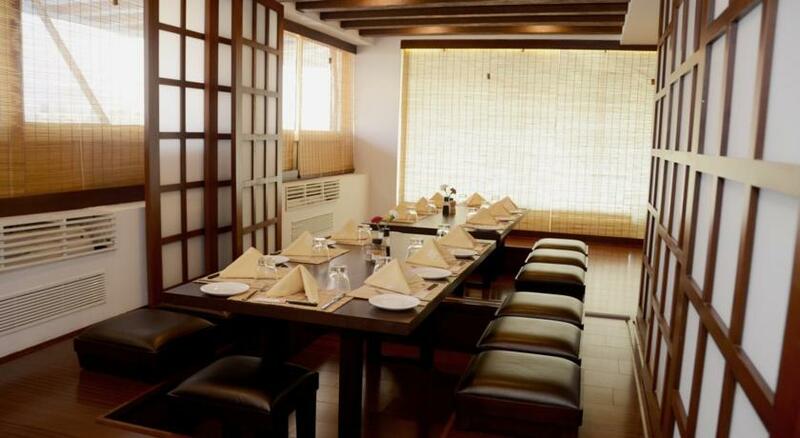 The multi cuisine restaurant is on the Mazzanine floor and serves finger licking North Indian, Continental and East Asian flavors. 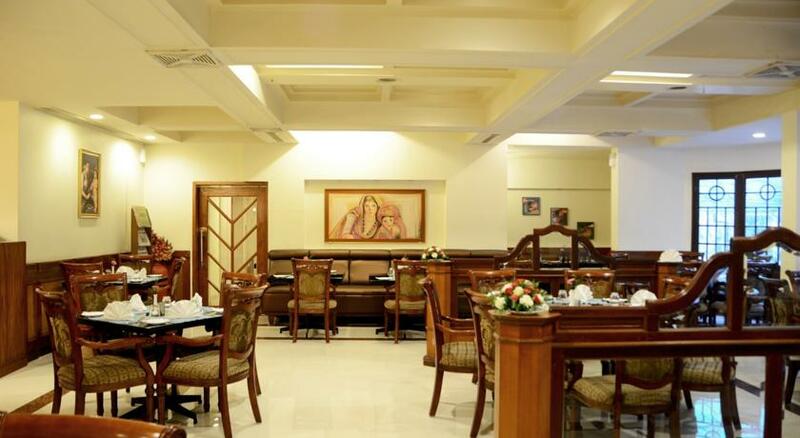 The in house restaurant, serves authentic Kerala delicaciesalong with a wide range of cocktails and small bites. 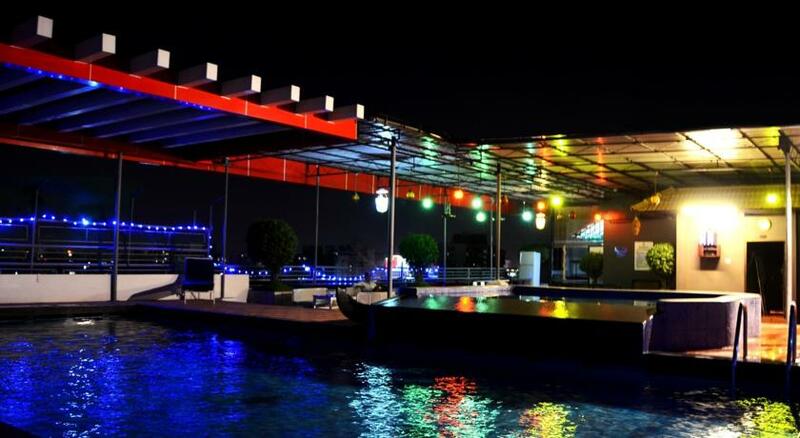 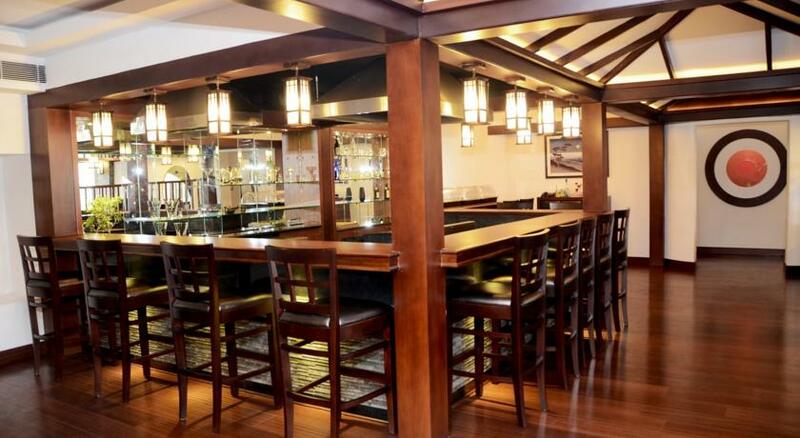 The in house bar provides complete relaxation and soothing environment. 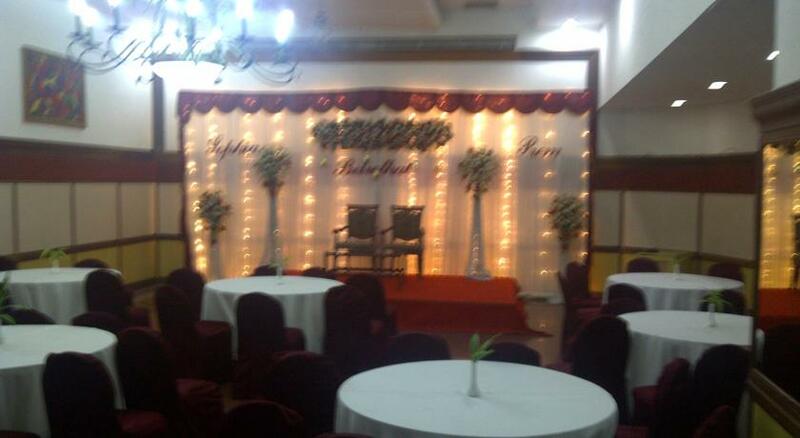 Guests can come and choose from a wide range of menu. 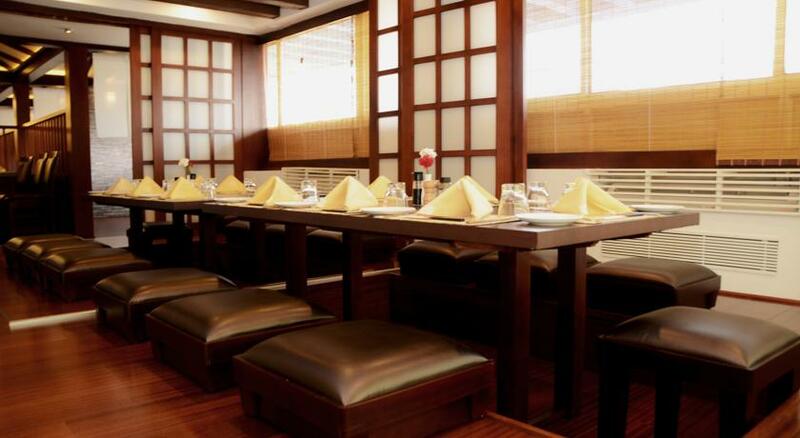 The exclusive Japanese restaurant is the only restaurant serving Japanese cuisine all over Kerala.